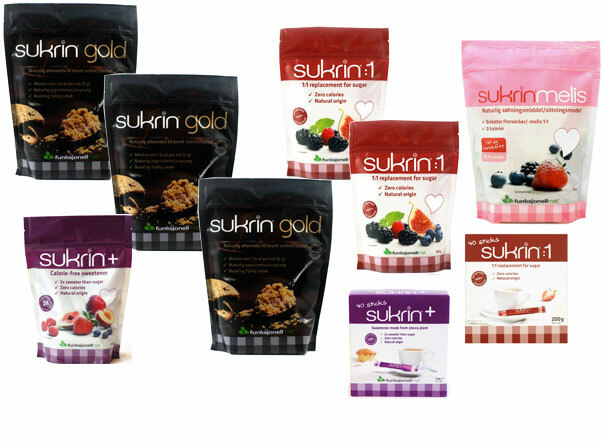 Just recently, Sukrin USA launched a series of high quality products from our European partner in Belgium. 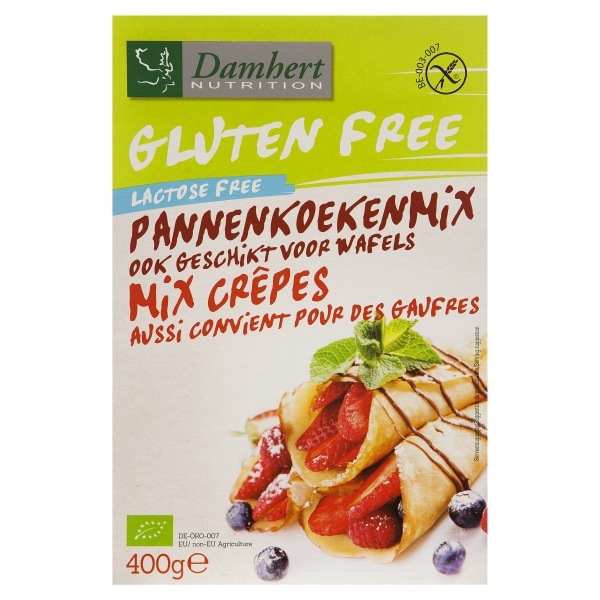 A number of these products are specifically developed to a gluten free audience – and have been tried and tested to provide an as good or better taste experience as similar products with gluten. 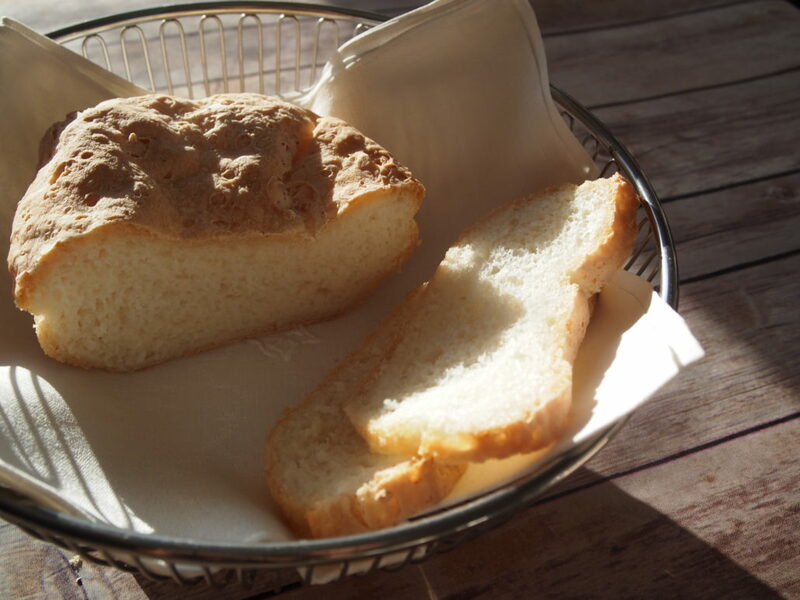 Initially, we tested the Organic Gluten Free Bread Mix for making white bread. Gluten free white bread is very often a somewhat dry affair and many of the breads offered for sale are boring, have large holes and generally taste a little bit like cardboard. NOT the Organic Gluten Free Bread! It was fairly easy to make and the result was a crunchy, chewy and moist white bread. One of our taste testers – a young man with Coeliac’s Disease – stated that not only was this the best gluten free bread, he had ever tasted – it was the best artisan bread ever! He also ended up consuming a whole large loaf over the course of a day and a half – thrilled to be able to enjoy a real delicious white bread for once. 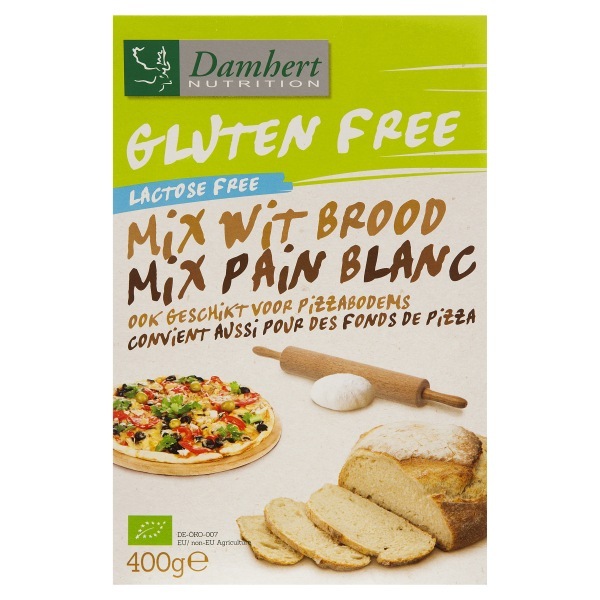 The bread mix is lactose free and is priced very competitively for gluten free breads. 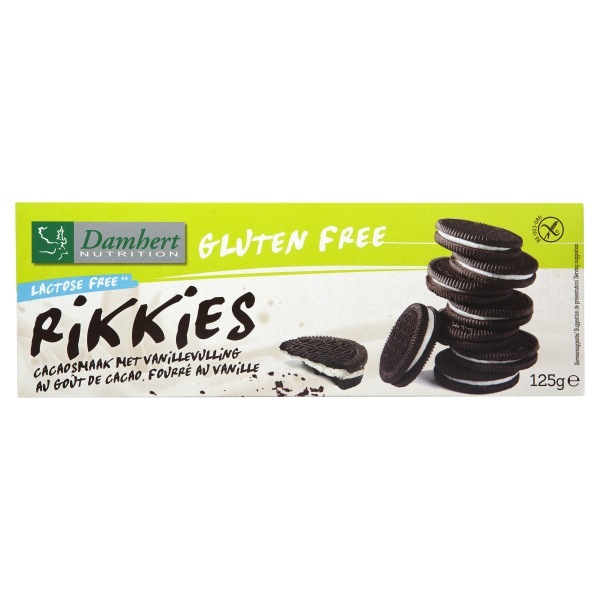 Another classic from the Belgian gluten free product range are the Chocolate Cream Cookies – effectively gluten free Oreos! These delicious cookies have fast become a sought after delicacy by everyone who has tried them. With their crunchy dark chocolate exterior and the sweet white cream, they are irresistible and are guaranteed to satisfy the sweet tooth of those having to avoid gluten – as well as everyone else. NB! The gluten free products described in this post are NOT low-carb options – they are developed specifically for a gluten free audience. Allergens: Does not contain Gluten, Nuts, Lactose, Milk, Egg. Delicious, crunchy chocolate cookies with vanilla filling. 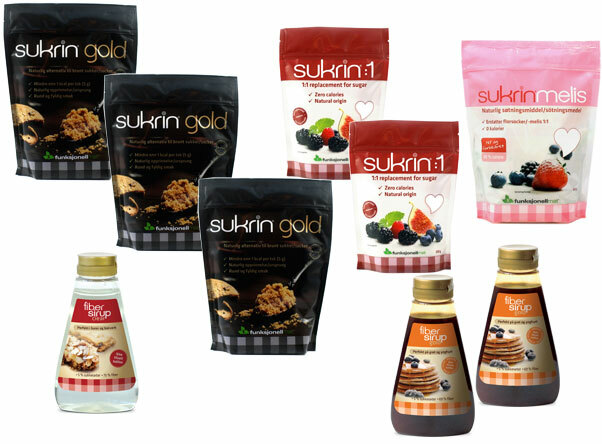 Sukrin USA is again offering the very popular Holiday Saver Packages. Take advantage of the savings and free shipping for all your Holiday baking and cooking needs. Like last year, we offer the Holiday Baking Savings and the Holiday Baking Sugars packages for a limited time!